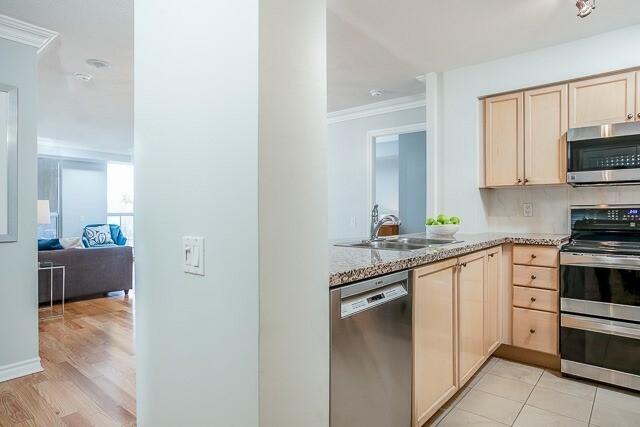 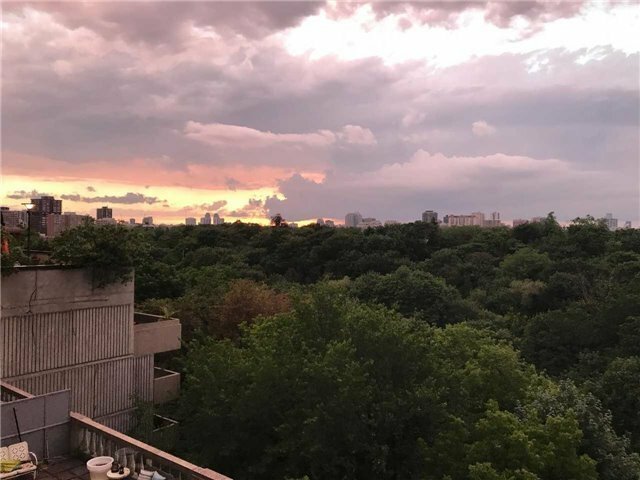 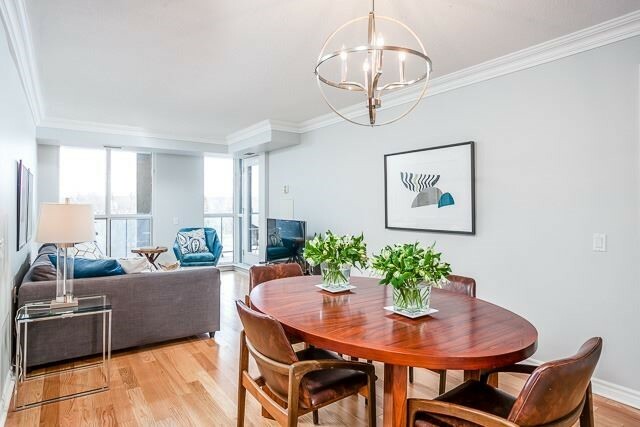 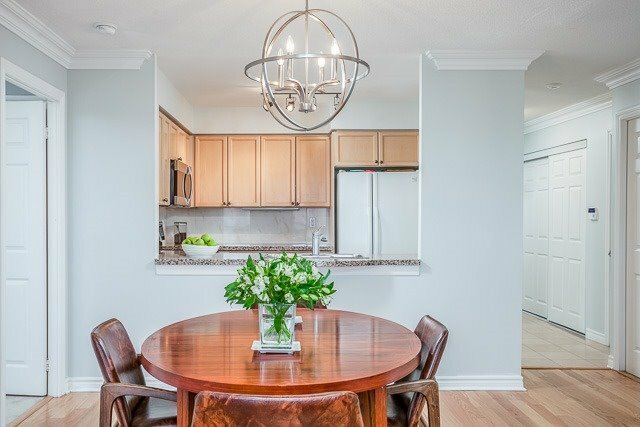 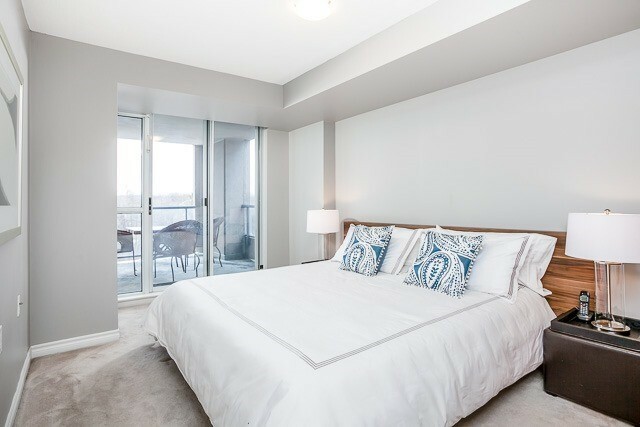 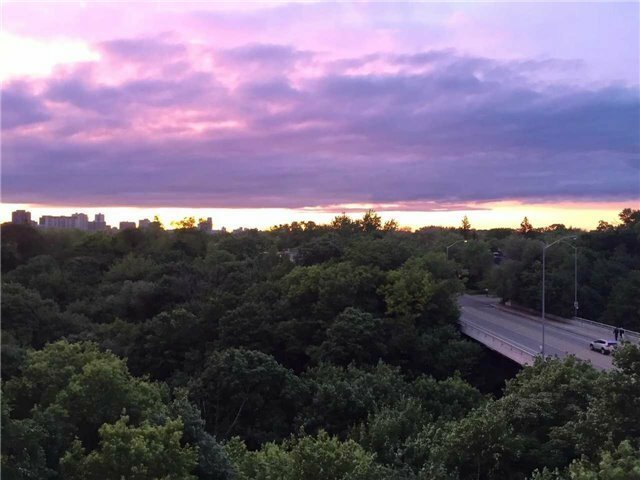 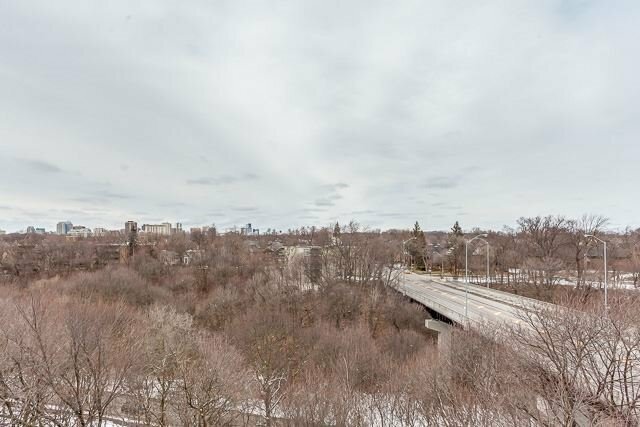 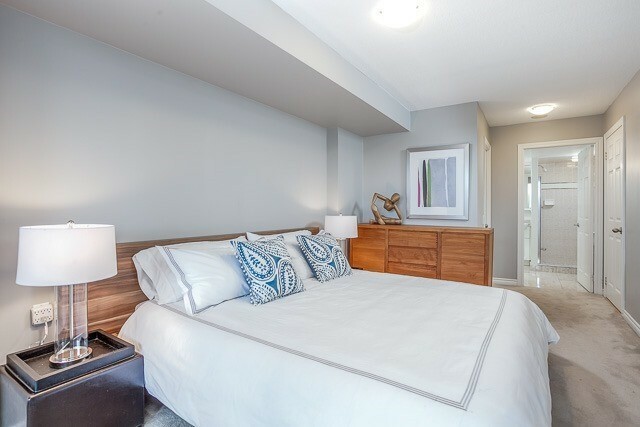 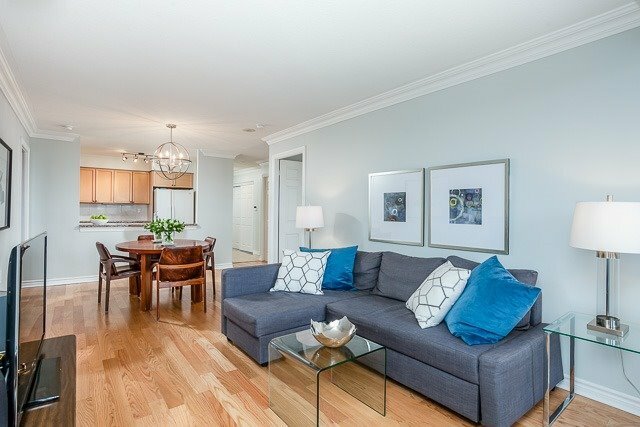 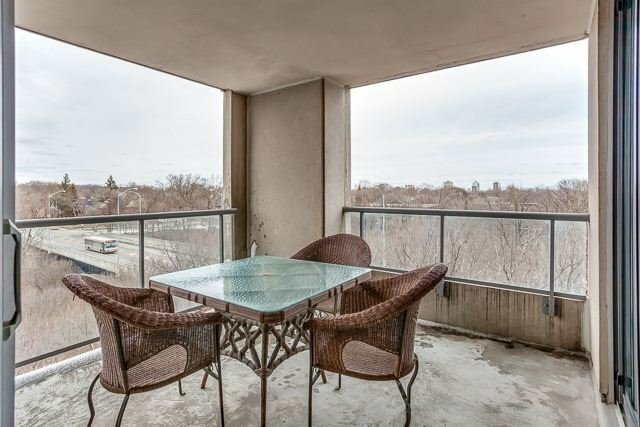 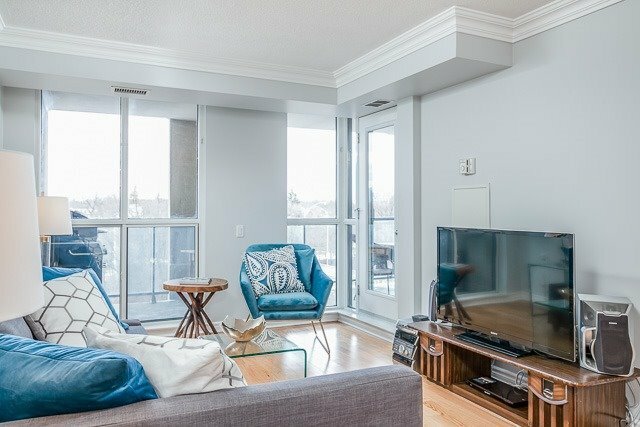 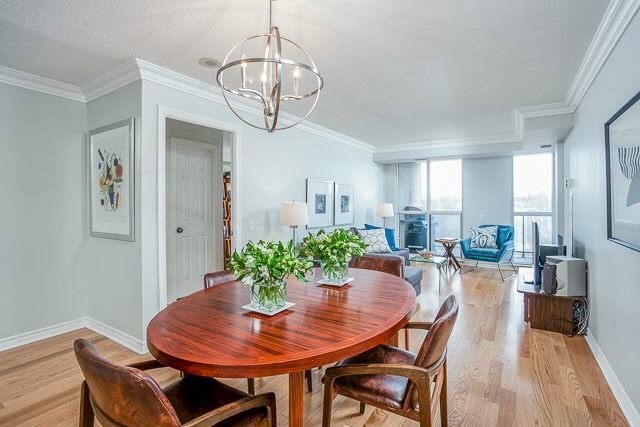 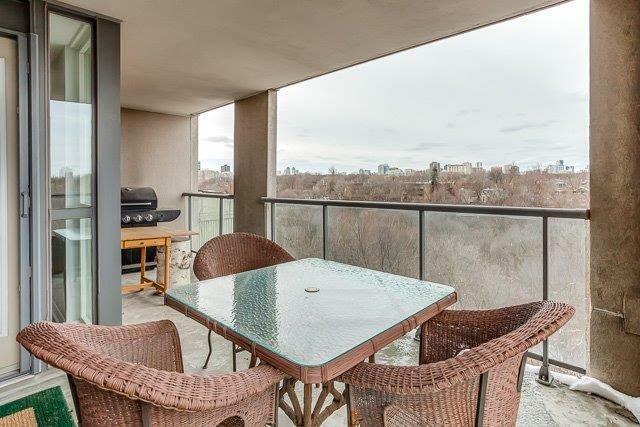 Property Description: Rarely Offered Gorgeous 3 Bdrm Corner Unit Overlooking The Rosedale Valley Ravine W/ Unobstructed Panoramic Views From Your Large Private Terrace, Beautiful 1,250 Sq Ft Of Bright And Spacious Living Space, Large Principal Rms,Well Laid Out Floor Plan. 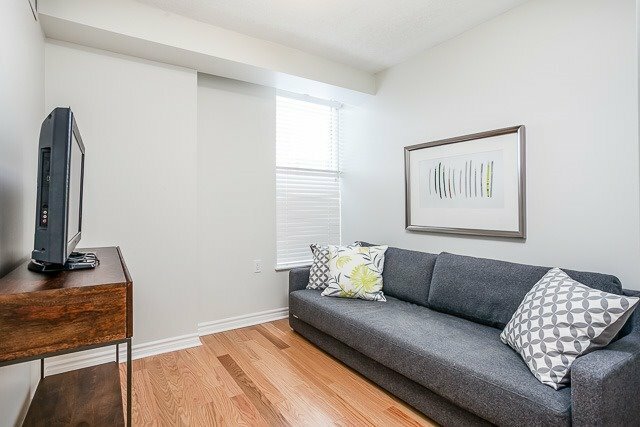 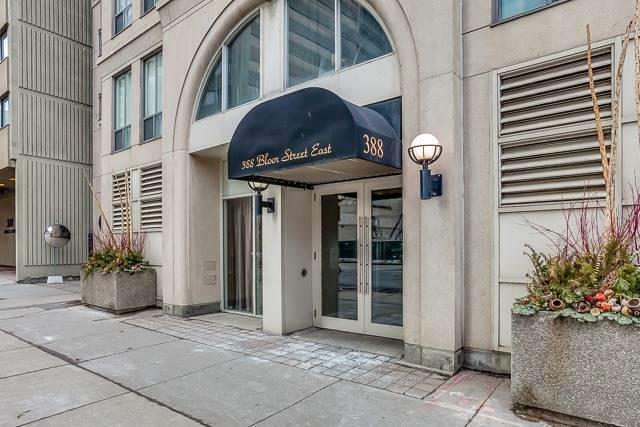 2 Full Baths, Subway Access Across The Street, Steps To Yorkville, Rosedale,Shops,Cafes, Quick Access To Dvp. 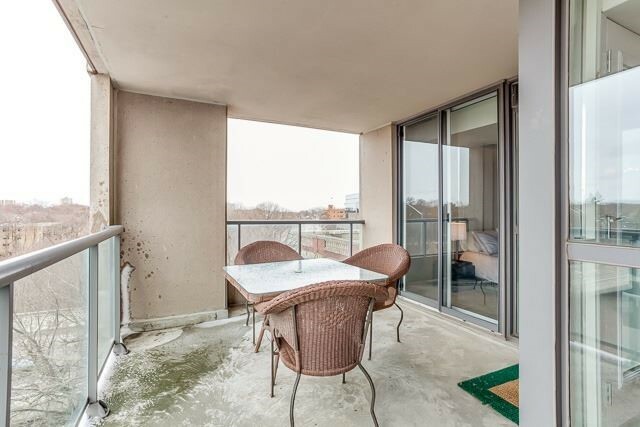 Other Is Terrace. 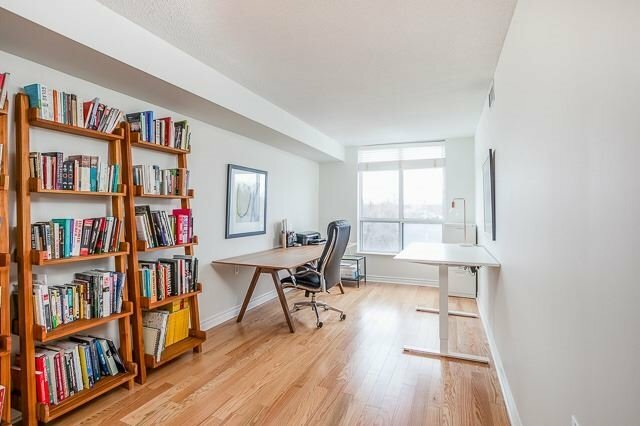 Status Certificate Available. 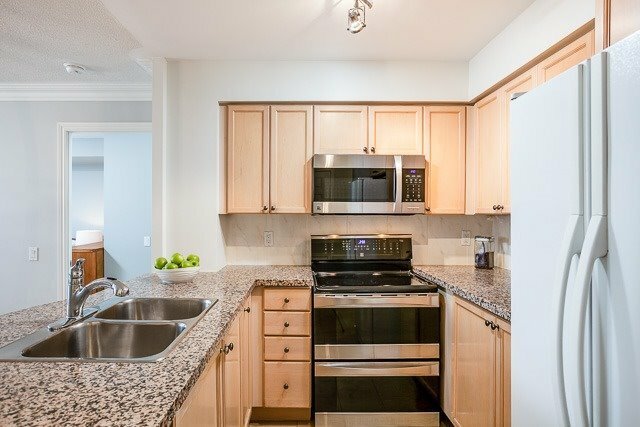 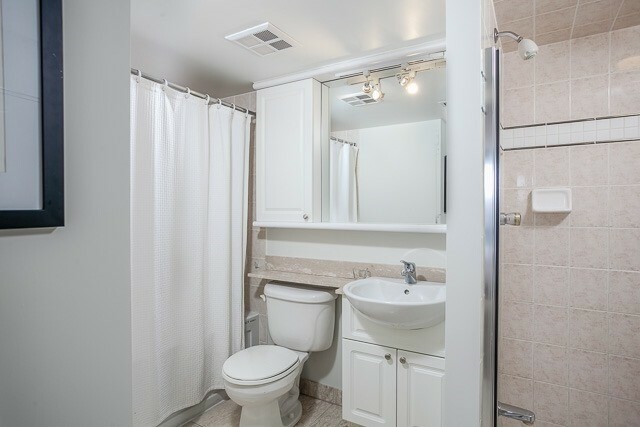 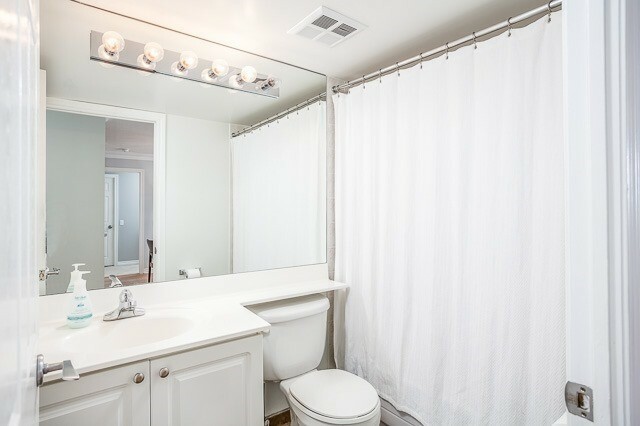 **** EXTRAS **** Incl: Fridge, Stove, B/I Microwave, B/I Dishwasher, Washer & Dryer, All Electric Light Fixtures, Existing Window Coverings.